ዶ/ር በርናንድ ነፍስ ይማር ብለናል፠ ለቤተሰቦቻቸው መፅናናትን ይሰጥልን፠ጌታ ሆይ አንተ ያሰተማርከንን ስራ ሰርተው አልፈዋል ነፍሳቸውን በገነት አኑርልን፠ ተተኪ ዶክተሮች እግዚአብሔር የሰጣቹን ጥበብ ተጠቀሙበት፠ጥሩ አሰተማሪ ሆነው አልፈዋል፠ኢትዬጵያ መቼም አትረሳዎትም! 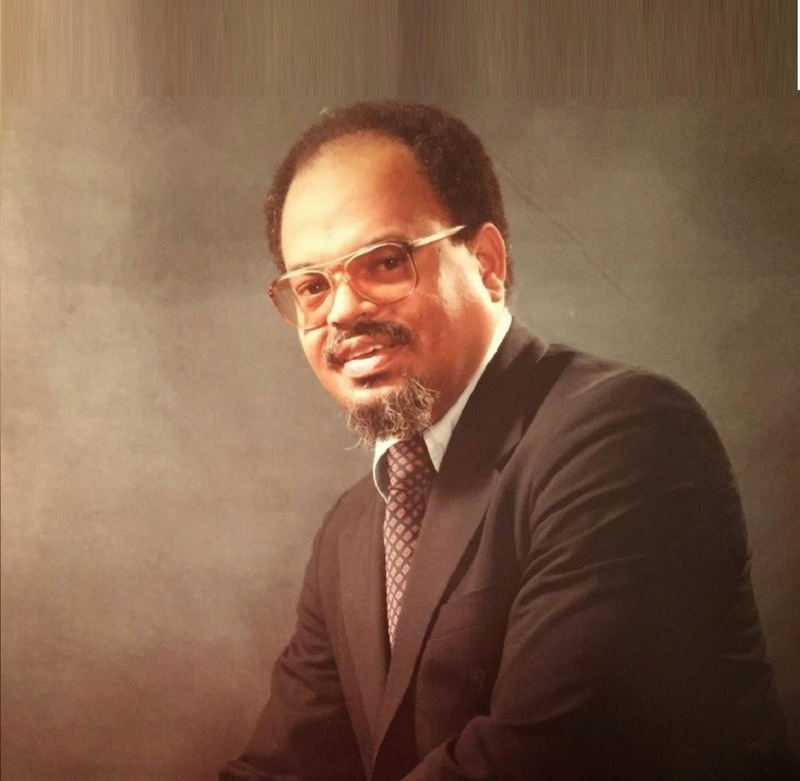 የምንችለውን እናድርግ !አድናቂቂዎች ብቻ አንሁን!ሊደረግላት የሚገባት አገር ነው ያለን፠ሁሉንም የምትወድ ሰሟ የሚያምር ! ኢትዬጵያ! ፠ዲያቆን ዳኒ መድሃኒያለም ይባርክህ አሜን!!! Dani, what a nice selfless humanity is this? Very impressive story. He was really human. Thank you Dn . Daniel. Great! this is a MAN from whom our country should take a lesson from. Nowadays, Ethiopians are not allowed to work in other Regions of their OWN COUNTRY. ይህን ተአምረኛ ትውልድ የተካነው፡ የዛሬዎቹ ጎሳ ቆጣሪዎች፡ ለነገው ትውልድ፡ ማፈሪያ መሆናችን፡ እንዴት አሳዛኝ ነው! 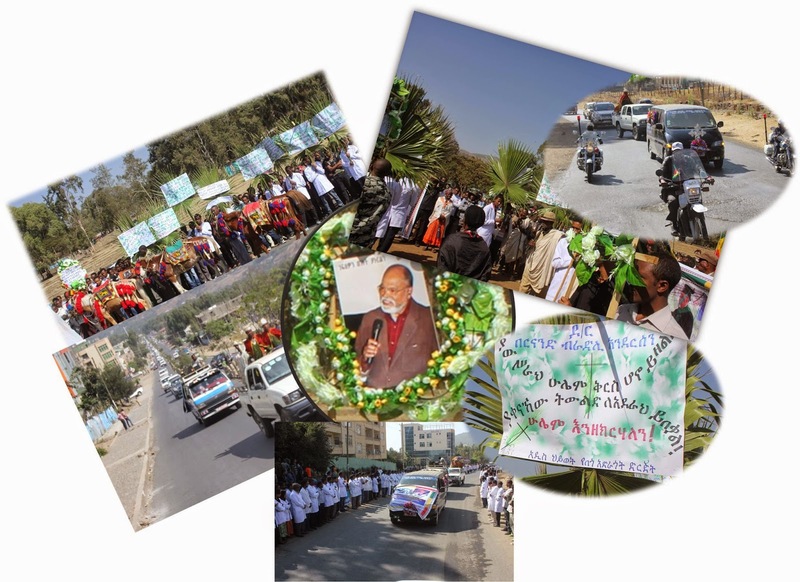 የሀገራችንን ገፅታ በበጎ መልኩ ለመለወጥ ስንት "በርናንድ" ያስፈልገን ይሆን? Esm betehtena yetrekeb lielena!abetu deg sew atatfaben! wendemache betam enamsegenalen edeme ketena yestelen. I am a G12 student.I want to be a doctor and this is the type of doctor I want to be.Thank u dani.this is really inspirational I will copy this short biographie and it will be my courage when I become weak.THANK U AGAIN!!!! 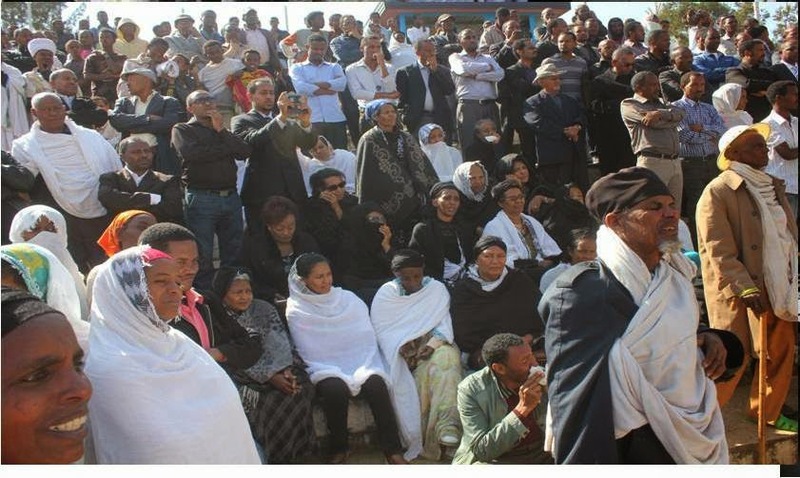 የዚህን መልካም ሰው ነፍስ ልኡል እግዚአብሔር ከቅዱሳኑ ጋር ይደምረው! 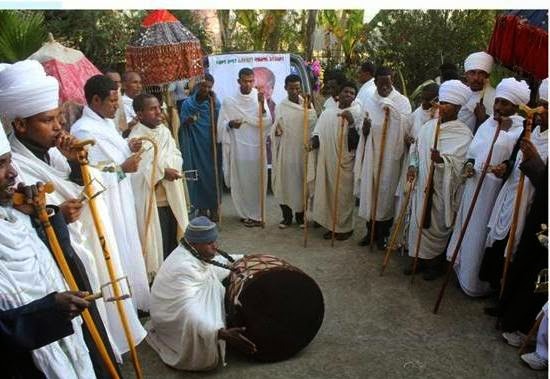 Daniyiee አንተንም ይህን ለነገርከን እግዚአብሔር አምላክ ቃለ ሕይወት ያሰማህ እድሜ ከጤና ጋር ይስጥህ! Yemigerm new!!! Fetari bizu bernandochin yadilen. I wish for Dr. Paradise place. Nefs yimar.Talak sira yesera,besiraw behuletum alem Hiyaw new.Thank u for sharing this valuable history of good servant of people. This is exactly the definition of a true and real man . We need real physicians or Doctors. Be on the right side of GOD D/r Bernand !!!!!!!!!!!!!!!!!!!!! This is exactly the definition of a true and real man. W e need real physicians or Doctors. Be on the right side of GOD D/r Bernand!!!!!!!!!!! !